It depends on what you are spraying or treating for, and if this is for inside or outside use. 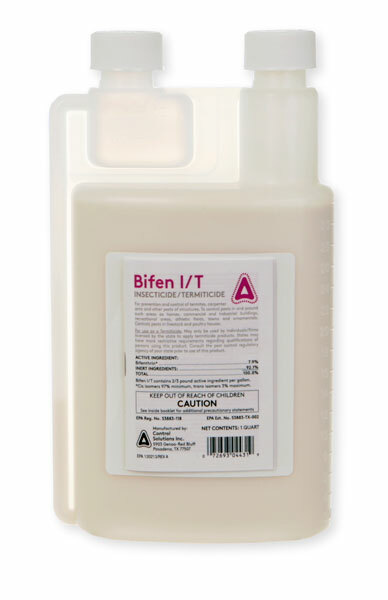 Bifen I/T mixes at a rate of 1 oz per gallon of water, and it comes in 4 oz (makes 4 gallons), 32 oz (makes 32 gals), etc. Normally indoors you only need 1/2 gallon of spray to treat an average size home. Sometimes less. Outdoors a normal size yard (50' x 100') would use about 5 gallons of mix. So basically, the amount depends on where you use it.